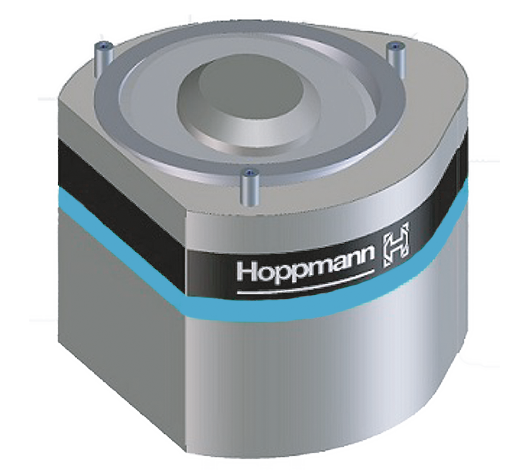 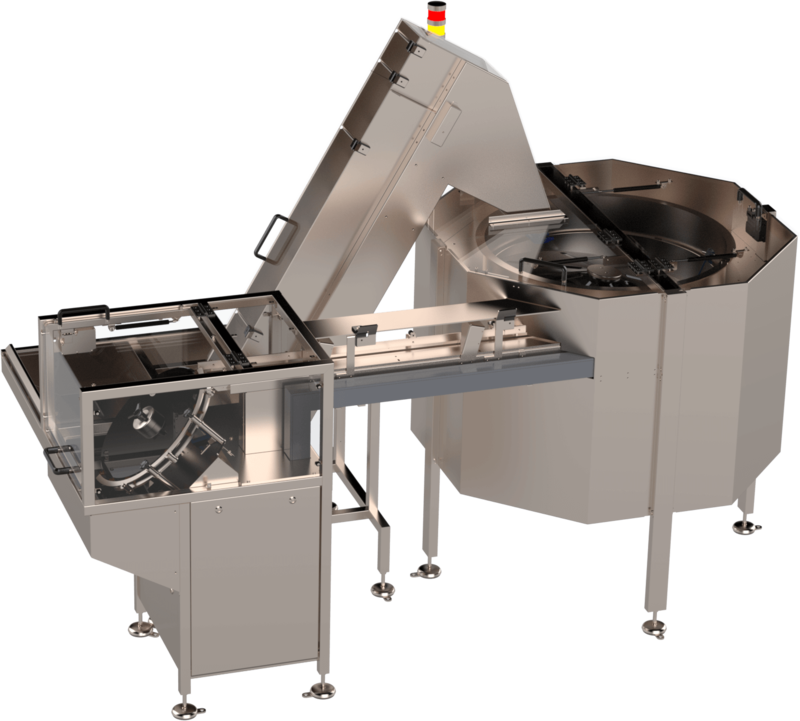 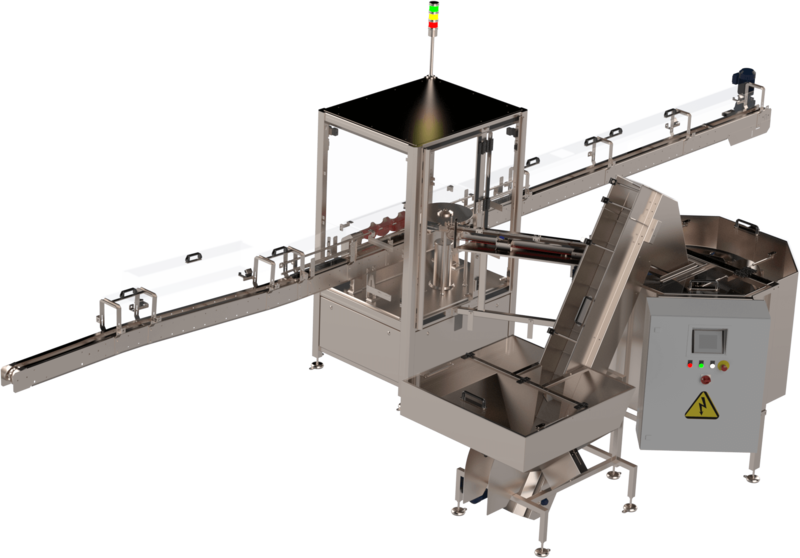 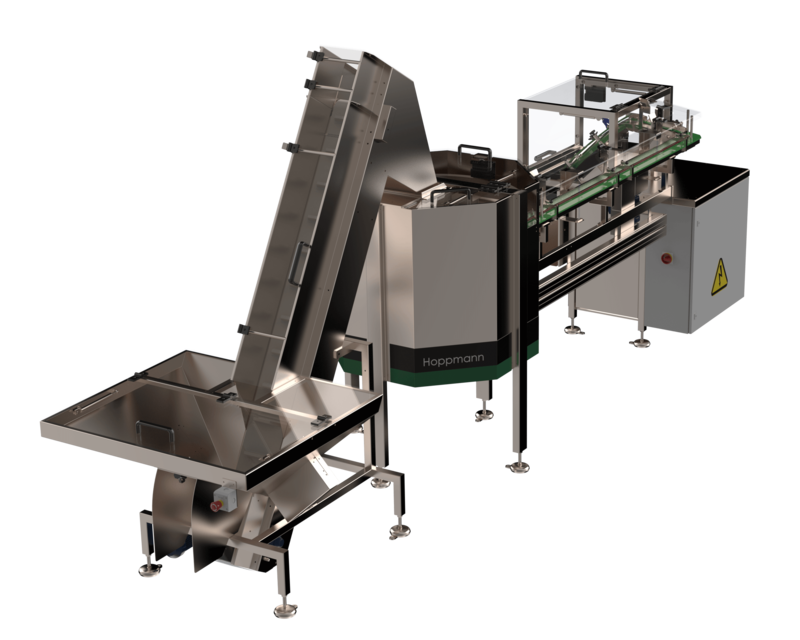 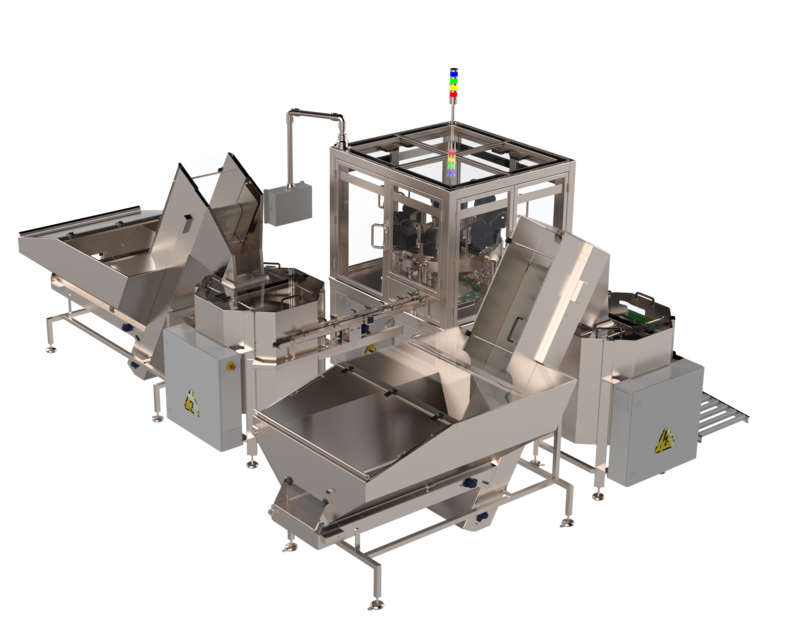 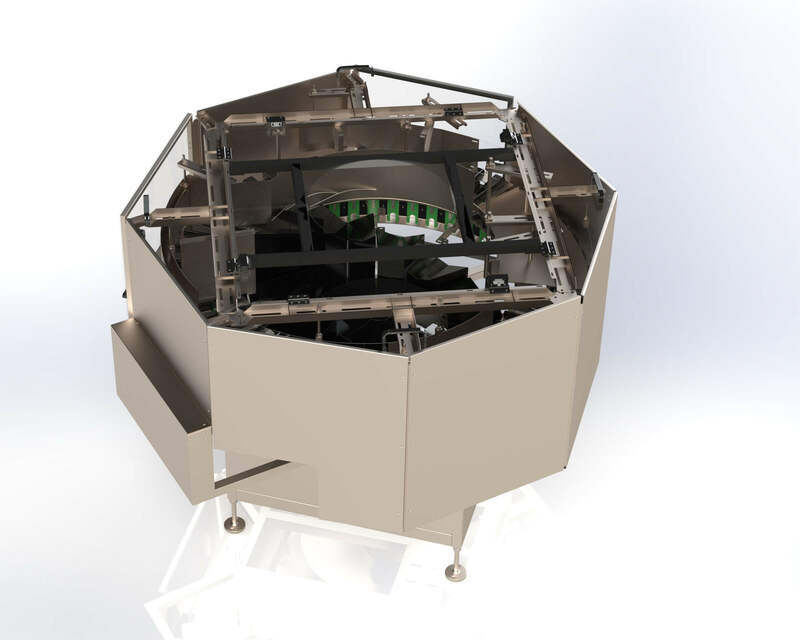 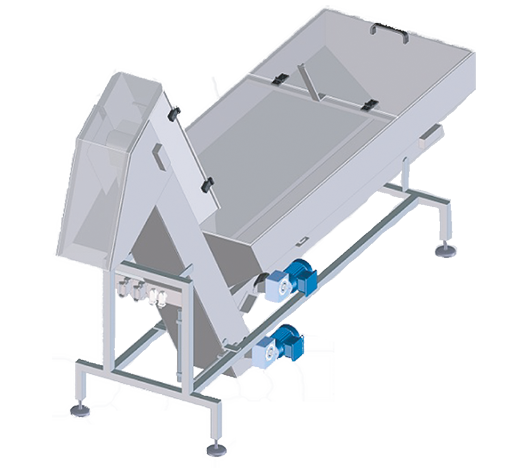 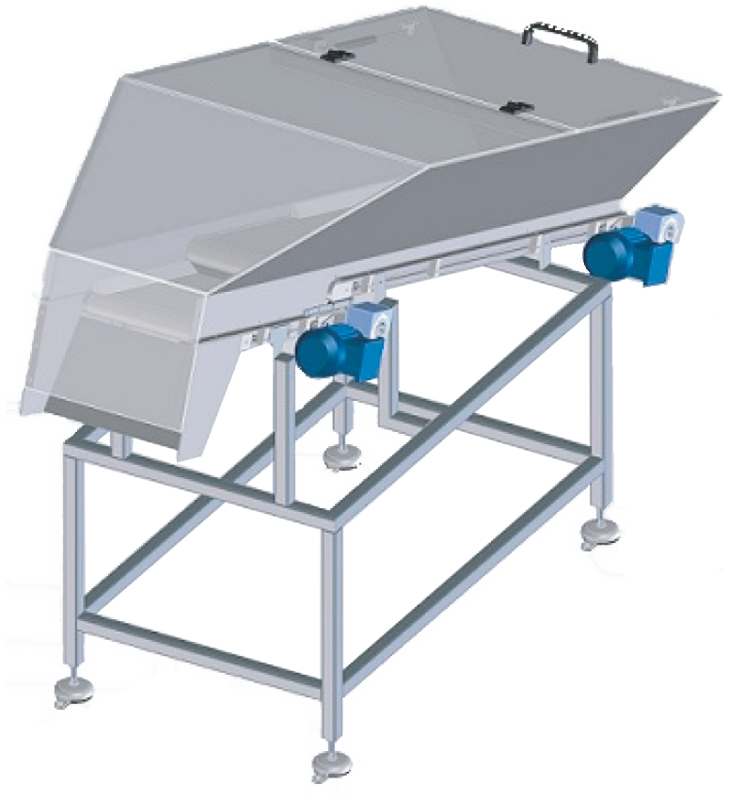 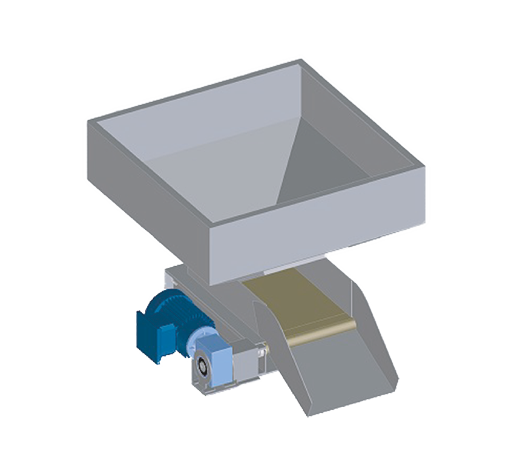 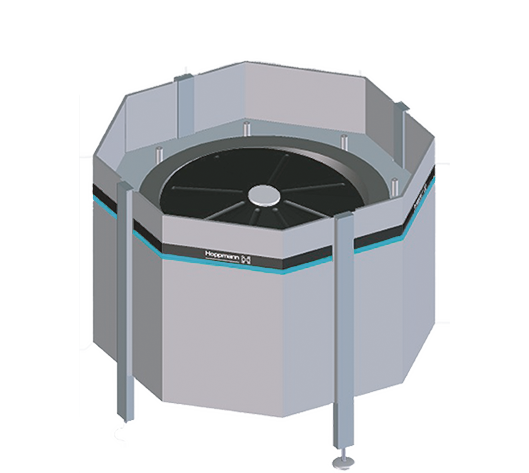 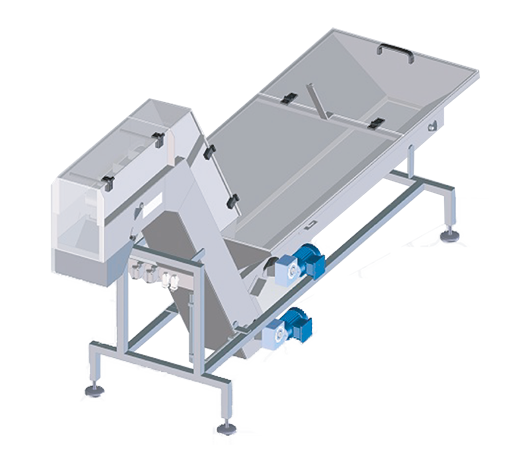 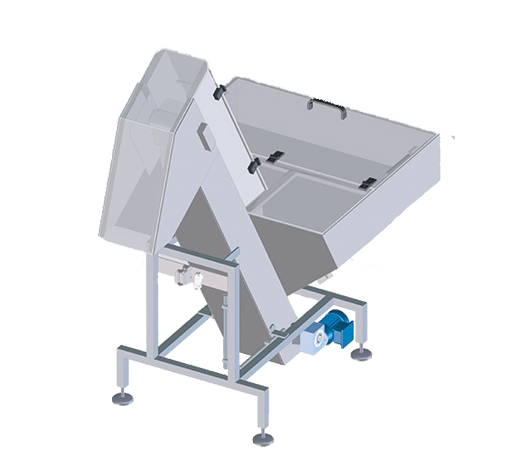 Hoppmann can provide integral solutions for feeding and assembly processes, but the Hoppmann modules can also be acquired separately. 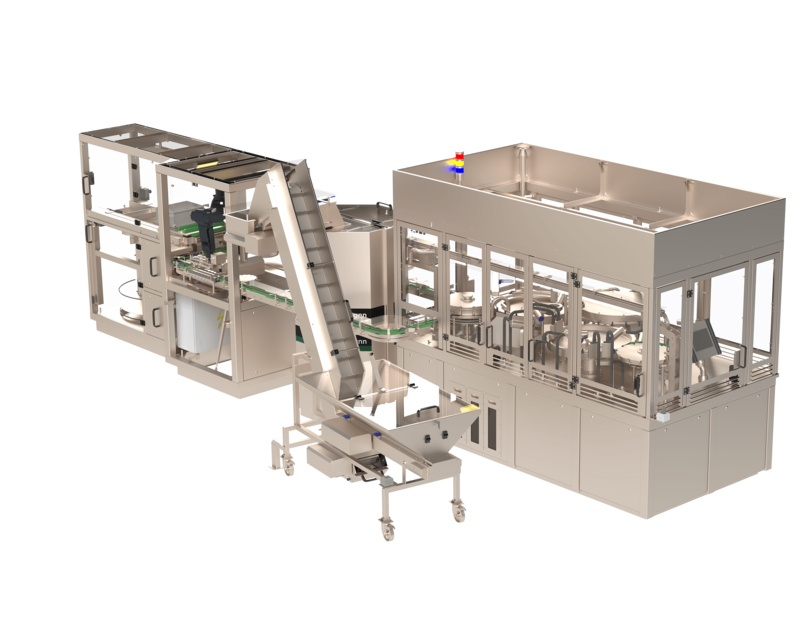 This enables our customers to integrate single components in existing or newly developed production or packaging lines. 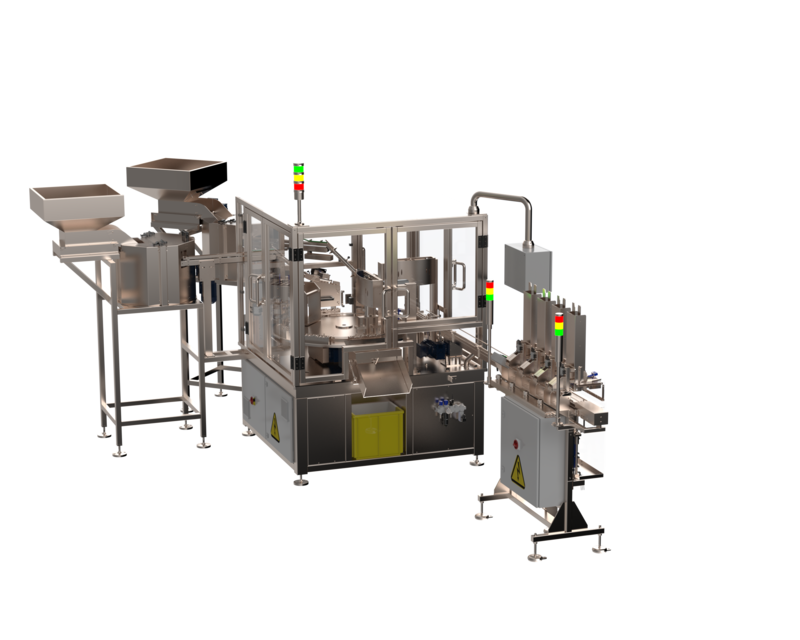 Please find our products below and don&apos;t hesitate to contact us if you need additional information.